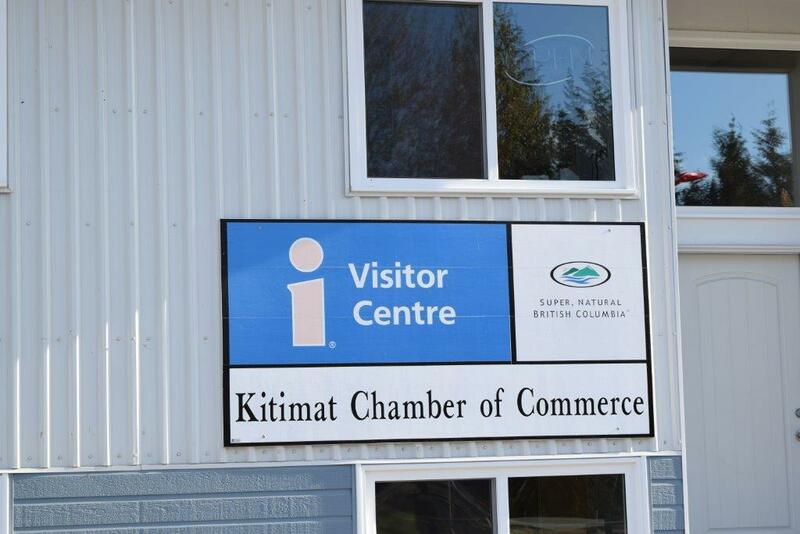 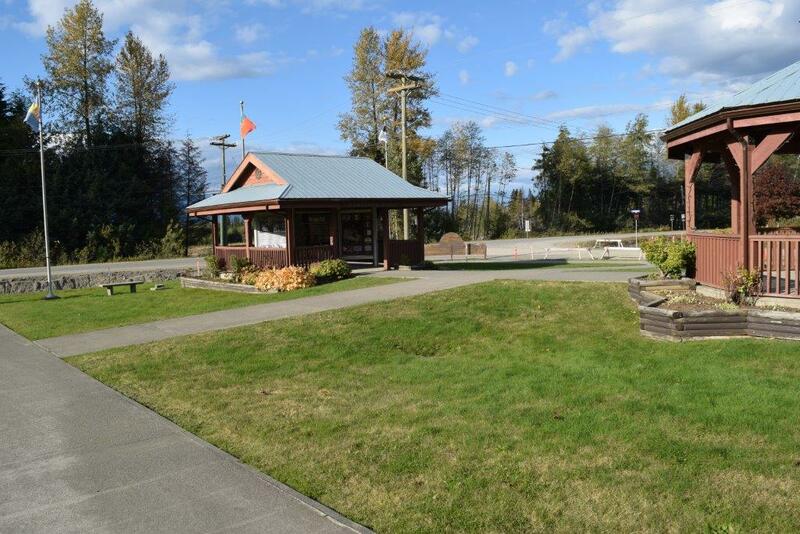 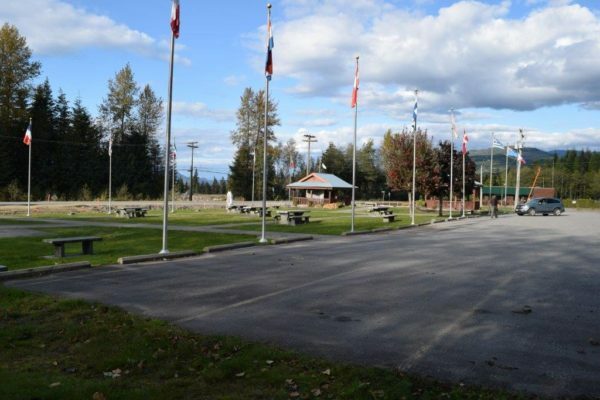 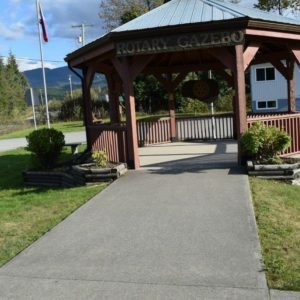 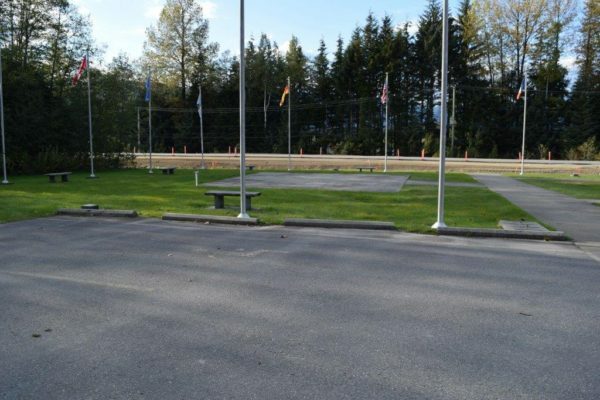 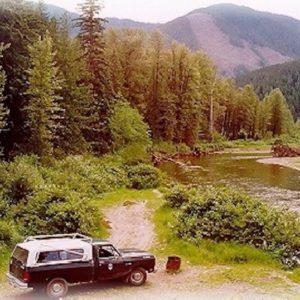 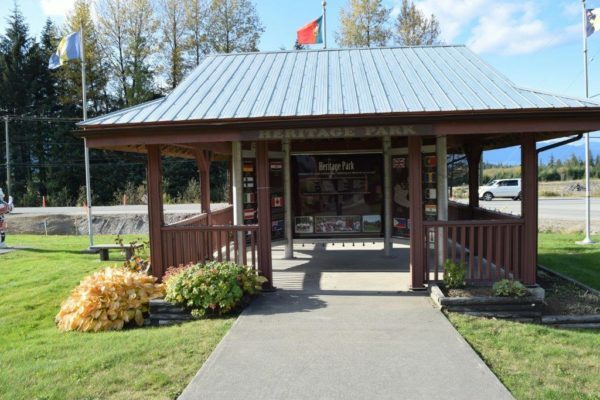 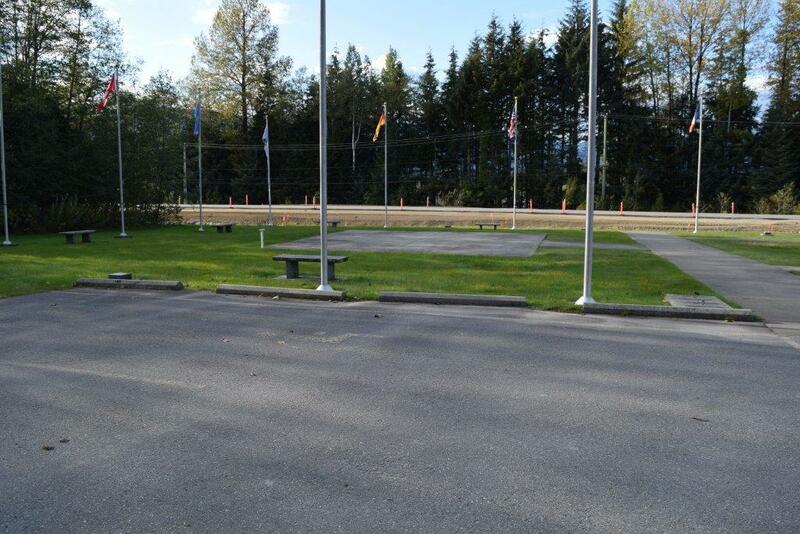 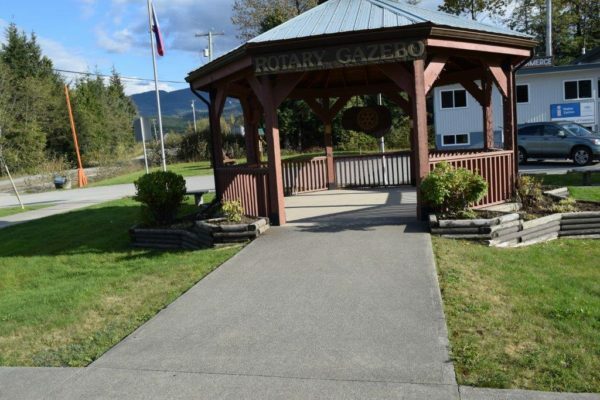 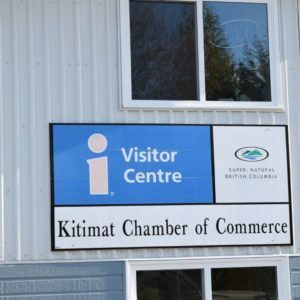 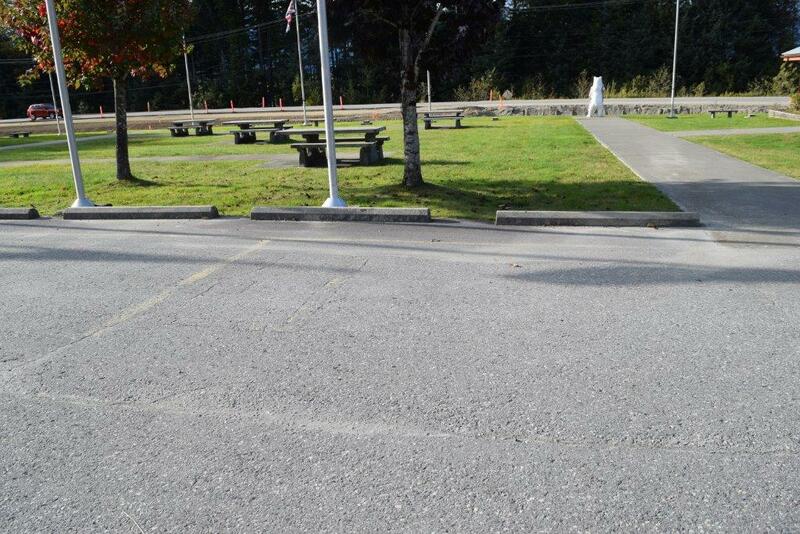 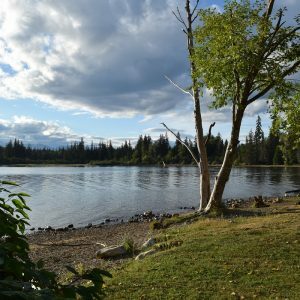 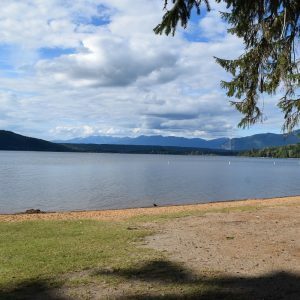 The Kitimat Visitor’s Centre picnic site provides an accessible picnic site and outdoor visitor interpretive sign/info area. 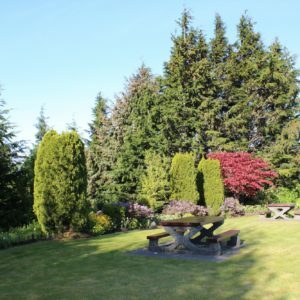 This site offers 5 accessible picnic tables, an accessible information gazebo and an additional accessible shelter. 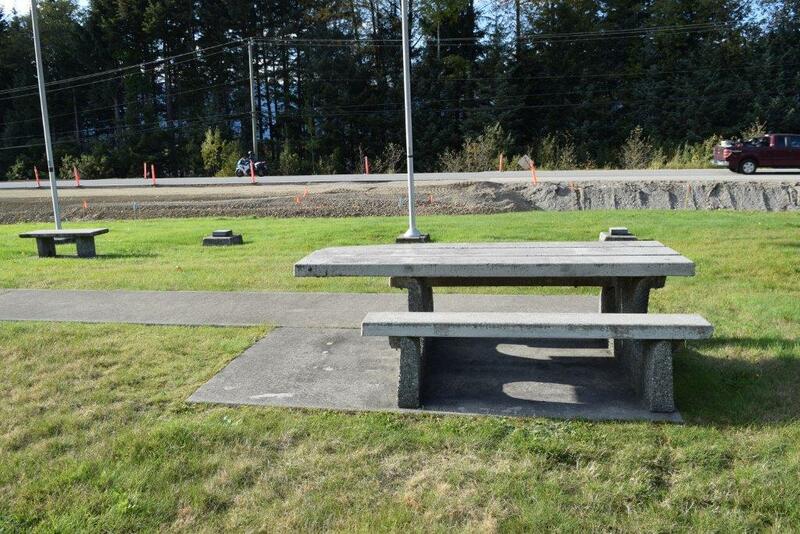 Stone benches are also available on this site. 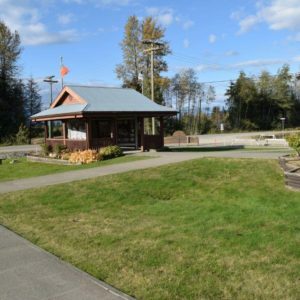 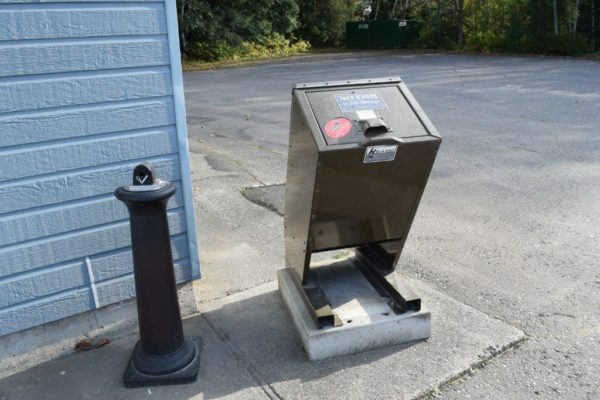 The Visitors Centre itself is not accessible and does not provide an accessible public washroom.